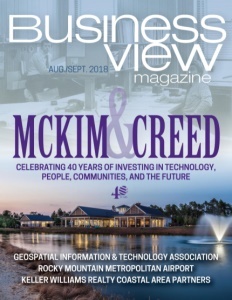 Business View Magazine interviews Kelly Henderson, CEO of Keller Williams Realty Phoenix, for our focus on Top Companies in the U.S. Real Estate Industry. 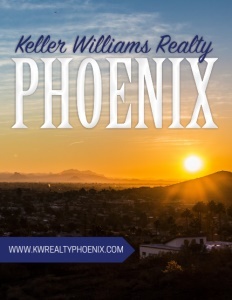 Based in Tempe, Arizona, Keller Williams Realty Phoenix is a full-service real estate brokerage in the Southeast Phoenix Valley comprised of top agents in the industry. Each team member is dedicated to making the home buying and selling process as easy as possible for their clients, while keeping them well informed every step of the way. The company is proud to be defined by its culture, education, and technology, with a mission to build careers worth having, businesses worth owning, lives worth living, experiences worth giving, and legacies worth leaving. Keller Williams thinks like a top producer, acts like a trainer-consultant, and focuses all its activities on service, productivity, and profitability. 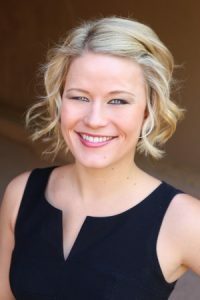 Keller Williams Realty Phoenix teams vary in size from three agents to the plus-30 range. There are 30 homegrown teams, and five expansion teams with their hub in another state but boots on the ground in the Tempe office. In all, the 35 teams make up 60 percent of the total agent base of 275. The office covers the entire Greater Phoenix Metro area – a population of six million people. Of the 70,000 real estate agents in Arizona, approximately 70 percent are in the Greater Phoenix Metro region. Online training is also done on www.kwconnect.com – the Keller Williams version of Google for real estate agents. The site features KW-approved courses where the content has been built to help agents succeed. Agents can also post their own content, and have it rated by Keller Williams. Many of the high-level course materials are also available online if agents want to self-teach at home. Community involvement and giving back is at the core of the Keller Williams philosophy. The annual Red Day in May has every office pitching in for someone in need. 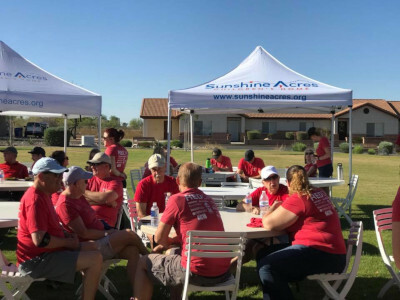 For Keller Williams Realty Phoenix, Red Day is all about Sunshine Acres – a local children’s group home that serves 70 to 80 kids a year. It has multiple homes on campus, like a huge subdivision. Each home has a set of parents who look after up to 10 children. The houses are well built and beautifully decorated, and there is also a mini-skatepark and a pool on campus. Unfortunately, after the initial donations, Sunshine Acres finds itself in need of a regular revamp. In that respect, Red Day is a true blessing. Also impressive is the new technology Keller Williams has been rolling out based on data acquisition. The company built its own referral network – a website platform that can, for example, quickly narrow a search for a specific agent from 3000 down to 10. Processes are rolled out one section at a time, as they are approved by agents. A product might start with 50 agents that work on it until it’s good, then go to 500 agents, then 10,000, then two different states, and be expanded out from there. Check out this handpicked feature on StorageMart – Self-storage satisfaction.